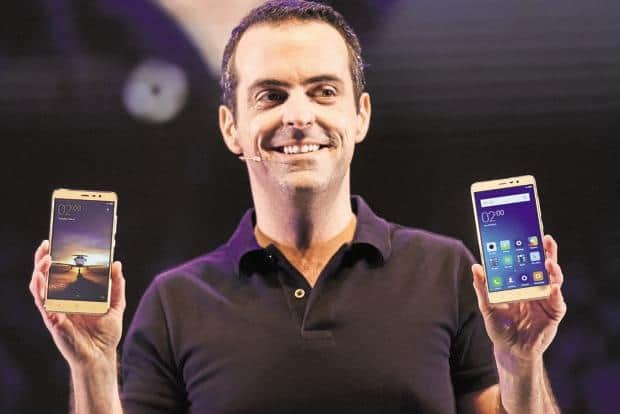 Within a week of leaving Xiaomi, Hugo Barra has another big news for the tech world. Barra, a former executive at Alphabet Inc.’s Google and who successfully led Xiaomi’s international efforts is now joining Facebook to oversee the social network’s virtual-reality efforts, including the work of the Oculus VR team, Chief Executive Mark Zuckerberg announced on Wednesday. Barra will be stepping into the shoes of Oculus CEO Brendan Iribe who stepped down from the top stop at the Facebook-owned virtual reality company, moving instead into a role leading Oculus’ PC-focused VR efforts. “It’s been a dream of mine to work in virtual reality even back when AR/VR were just figments of science fiction; now we’re taking selfies in virtual worlds,” Barra said in a comment on Zuckerberg’s Facebook post. Earlier this week, Barra stepped down as Xiaomi’s vice president after the three-and-a-half-year stint at Chinese Smartphone Company, citing health concerns and a new job.